Team Sonic Racing has been announced! On this News Bits, Barry goes through all the details including the secrets hidden in the cover art and screenshots. What are your thoughts on the newly announced Sumo Digital and SEGA racing game? 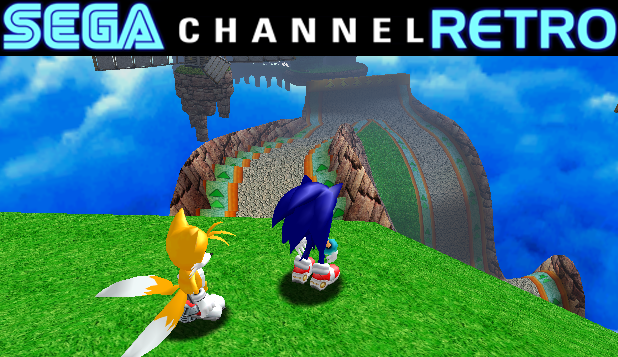 If you enjoy our SEGA News Bits segments and want to support us: Give us a sub and give this video a thumbs up so it shows up on more like-minded fans YouTube recommendations. You know how that YouTube algorithm is. 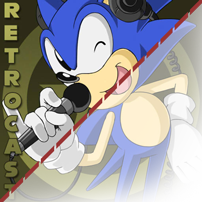 Sonic Retro Podcast #3.5 – Sonic 4 Super Bowl Special!